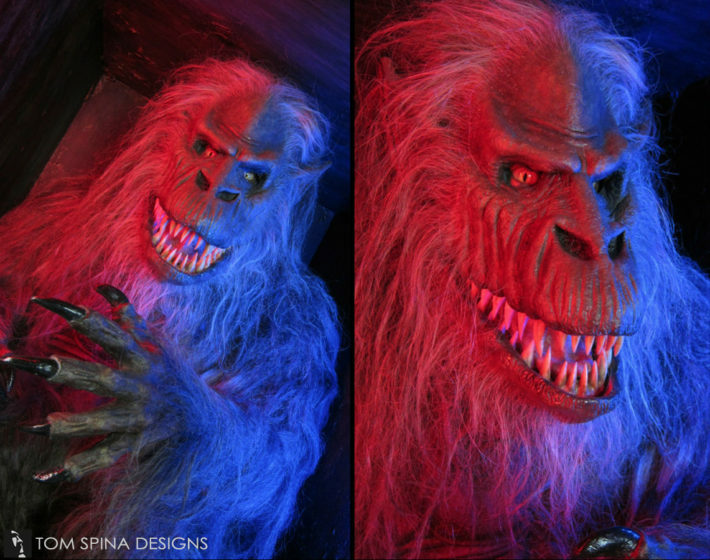 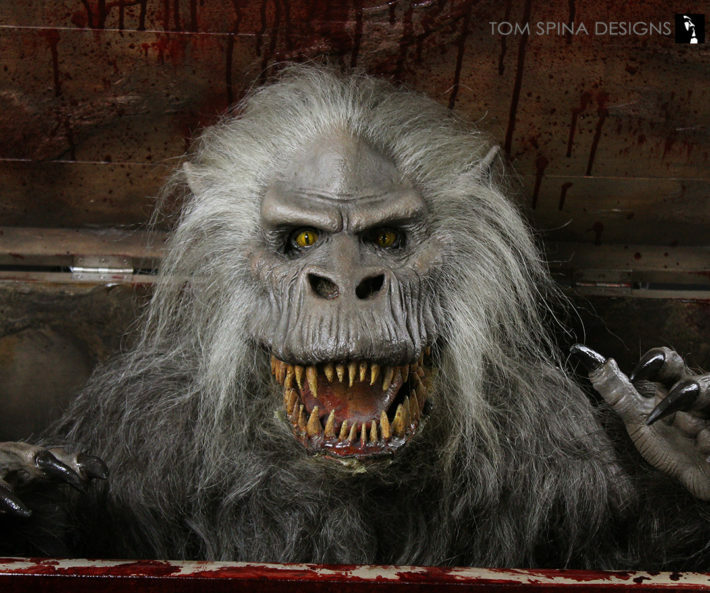 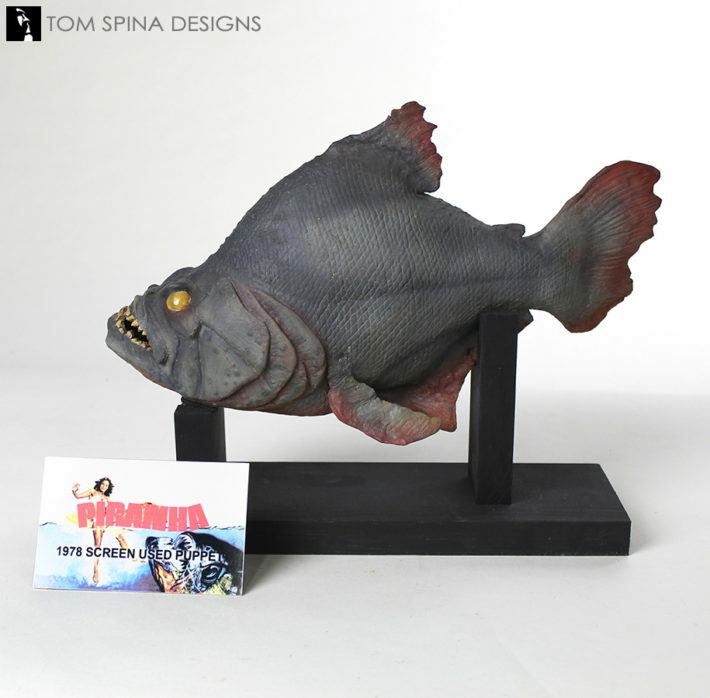 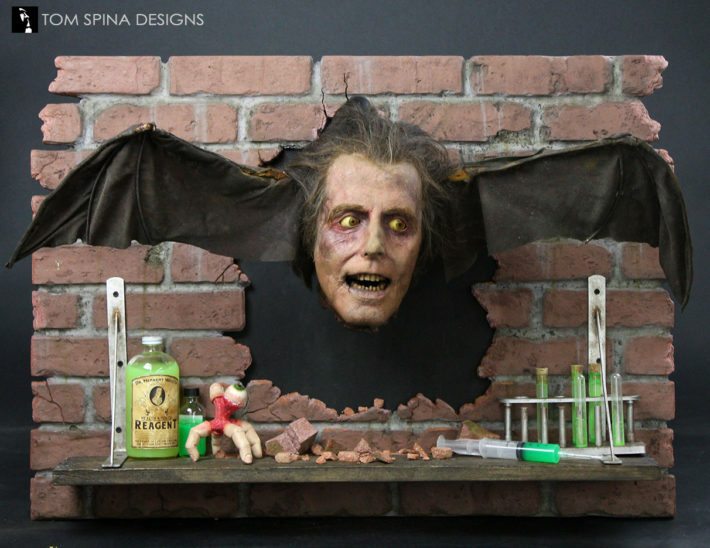 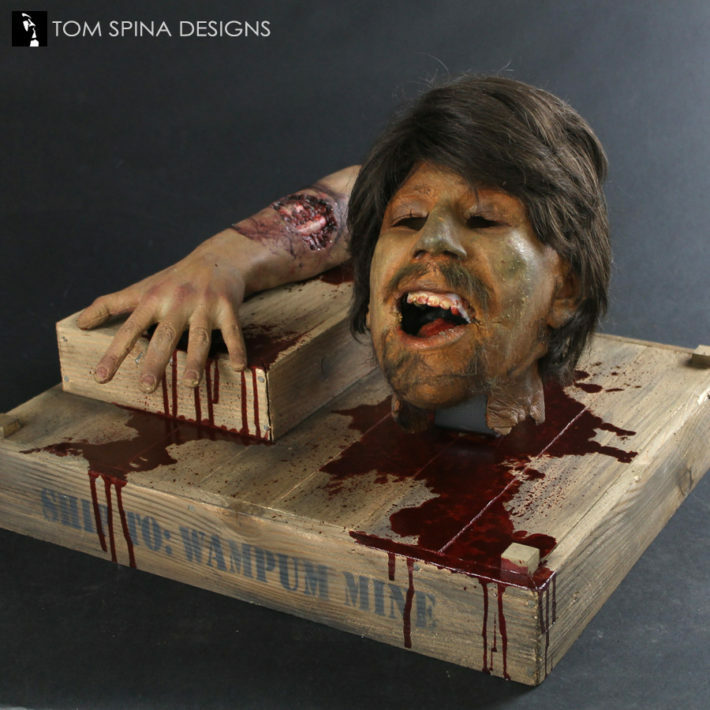 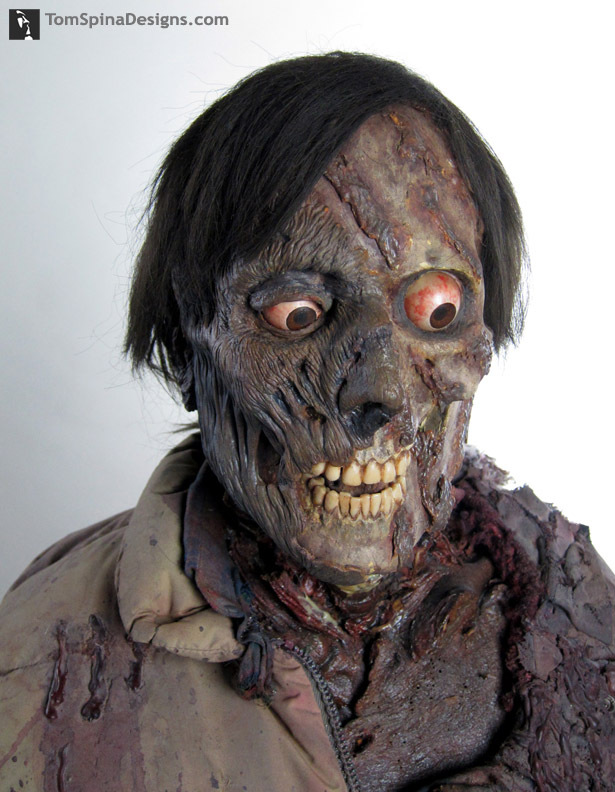 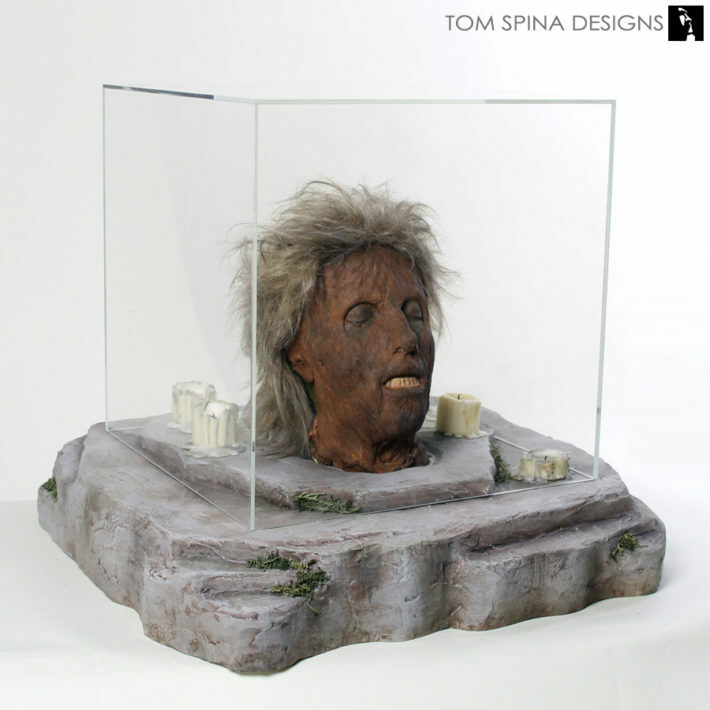 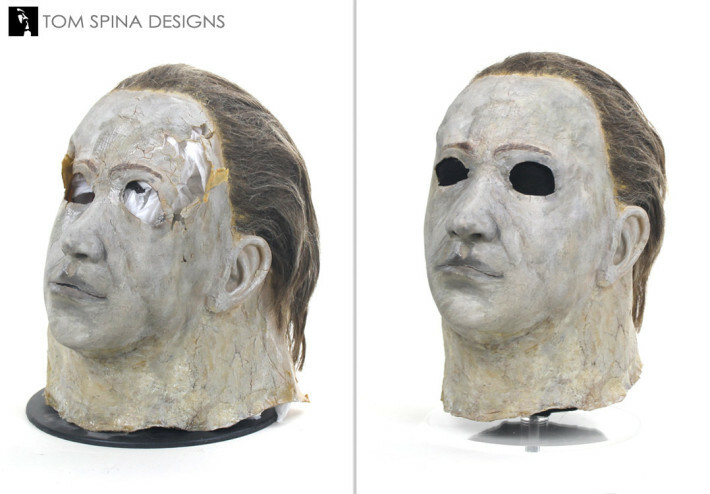 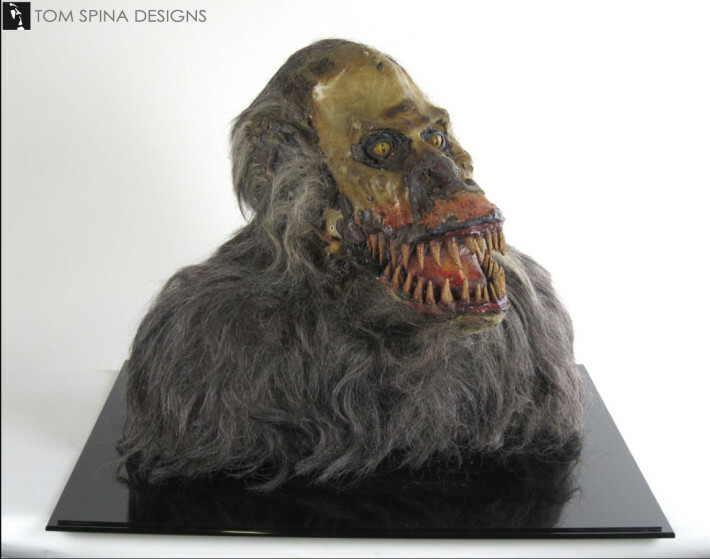 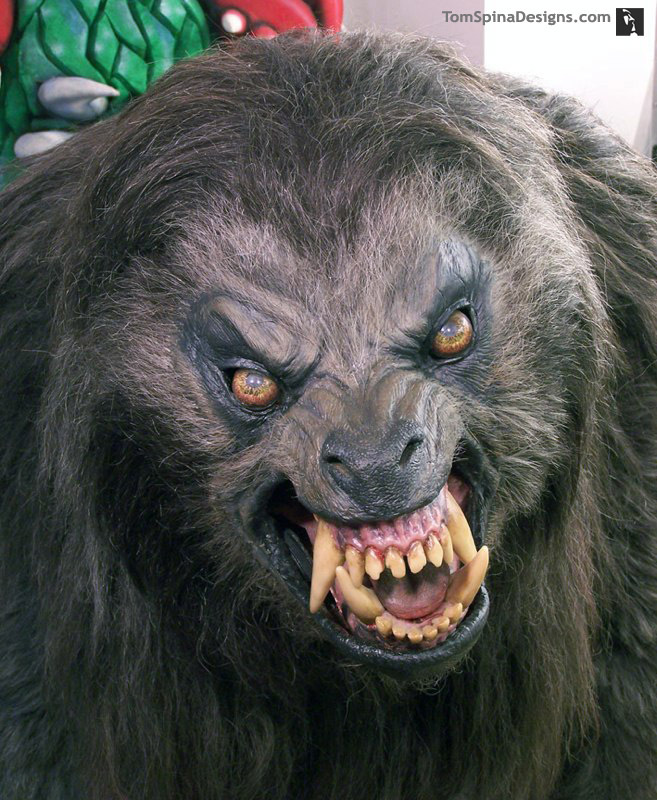 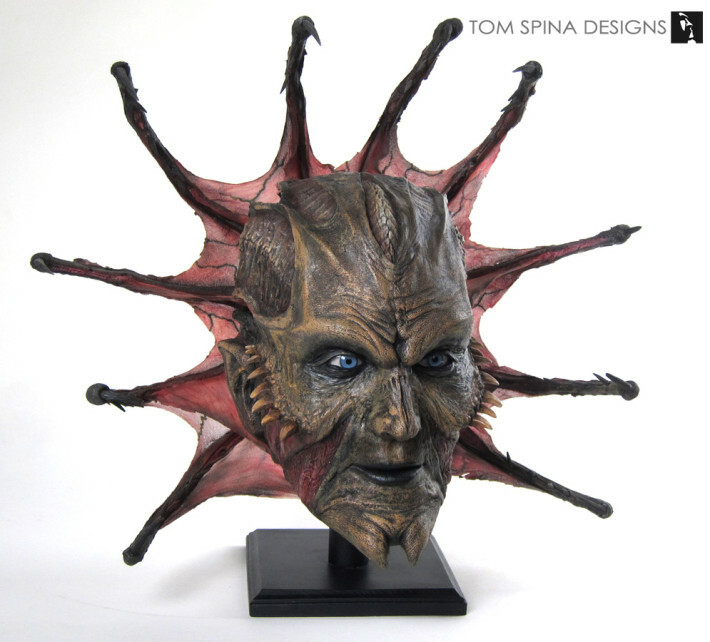 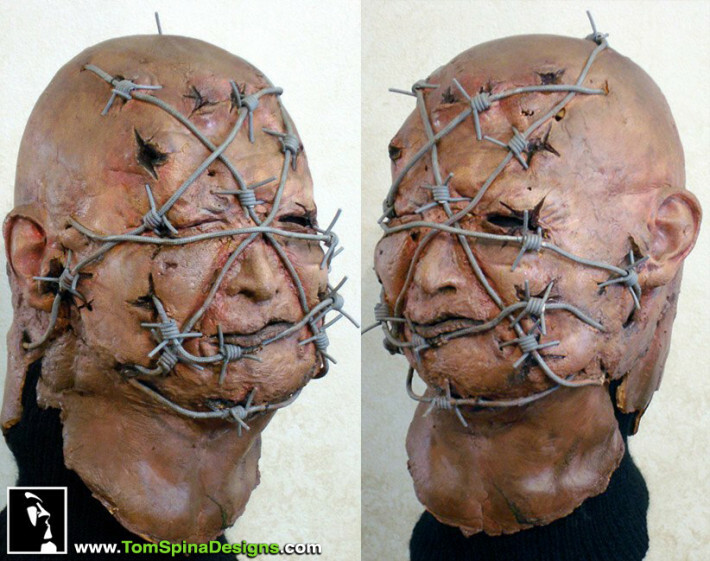 Our unique work preserving and restoring important Hollywood artifacts from such horror films as An American Werewolf in London, Hellraiser and Jeepers Creepers. 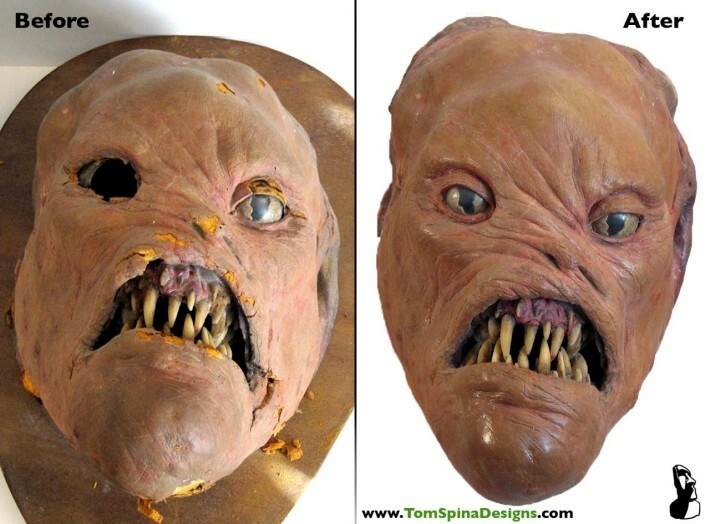 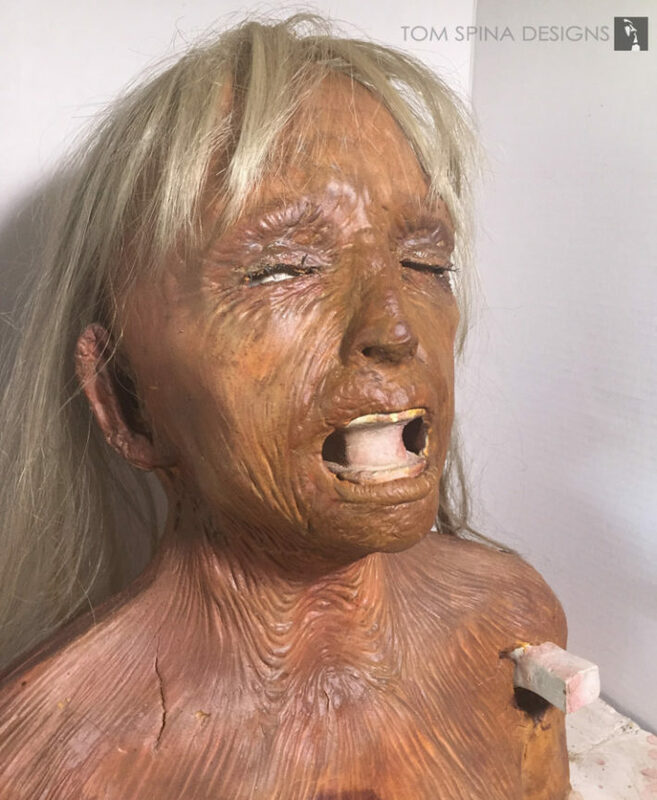 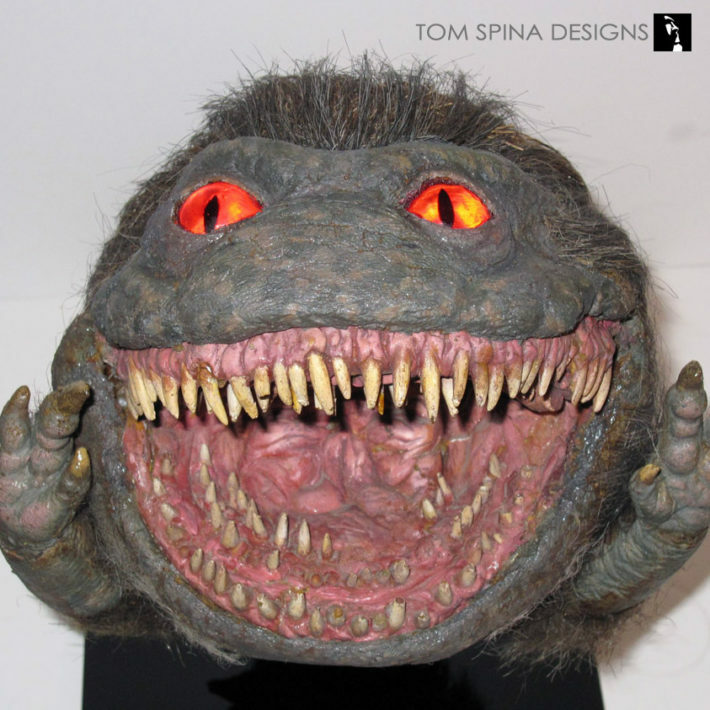 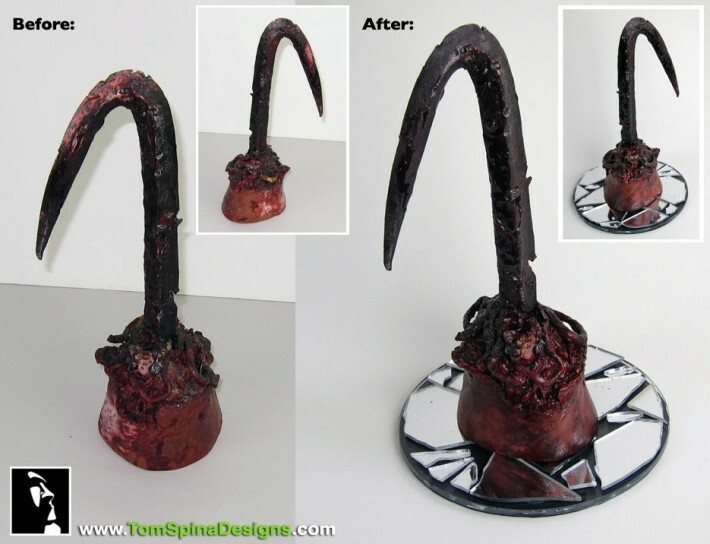 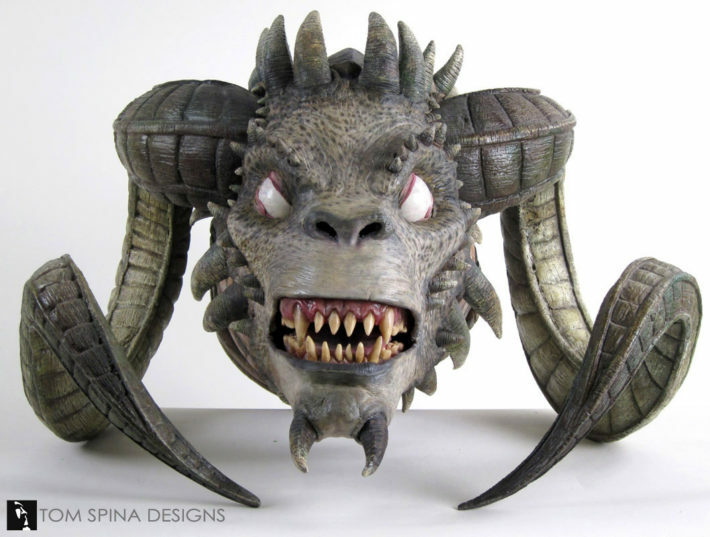 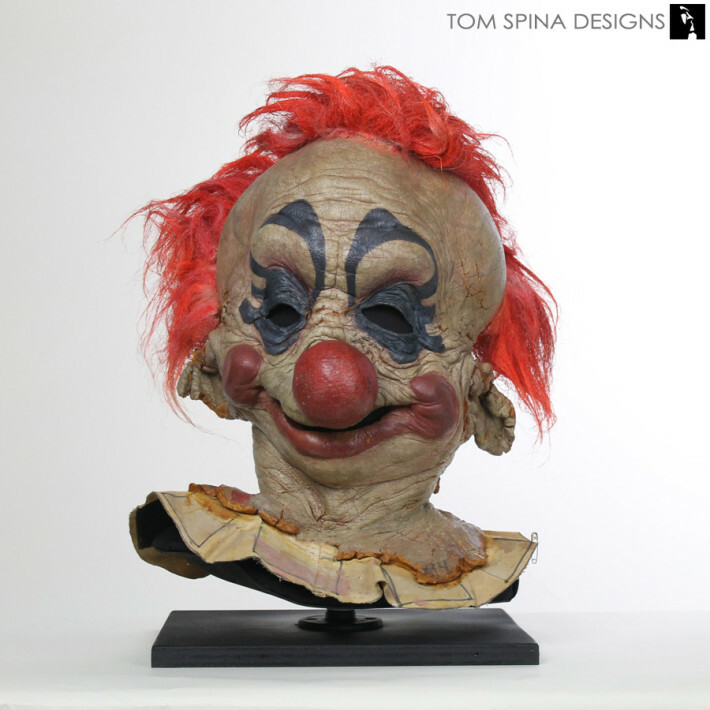 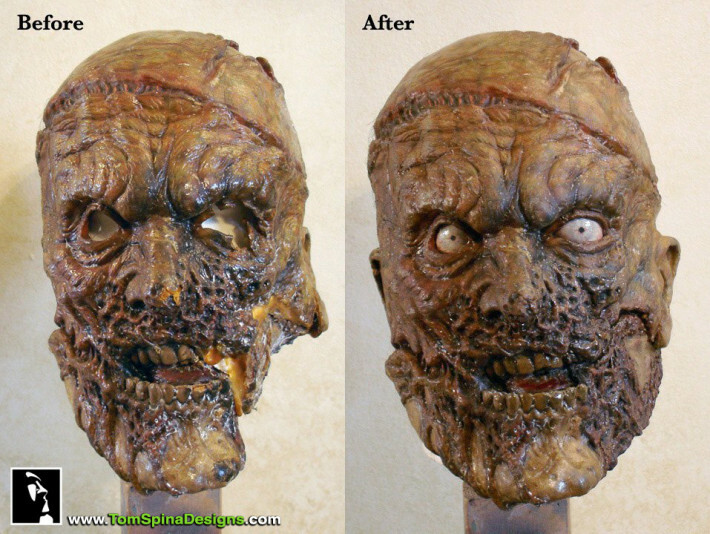 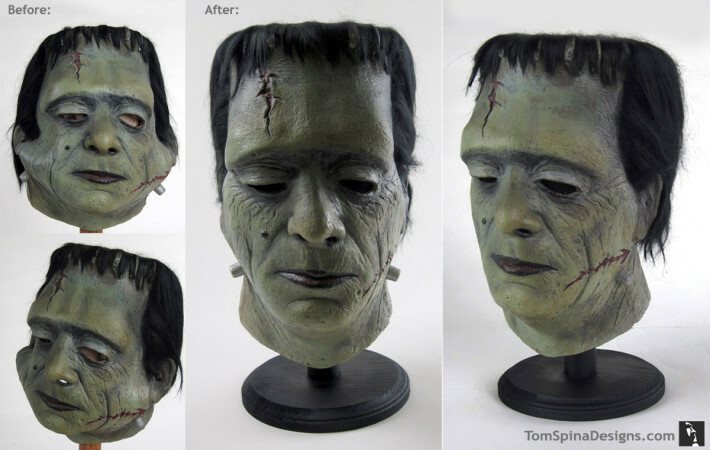 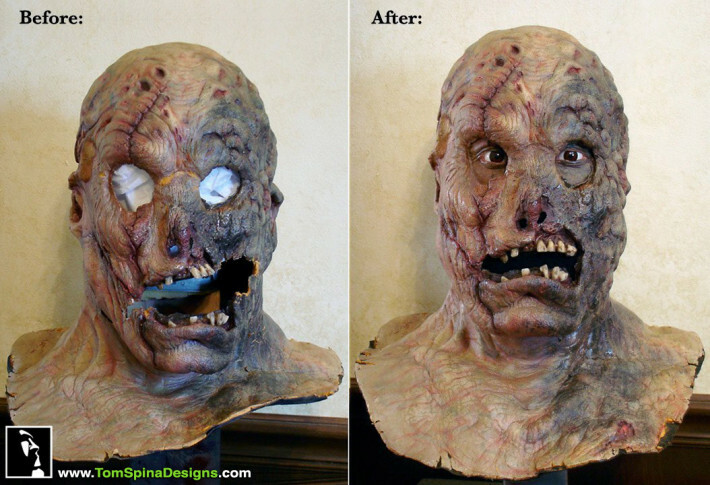 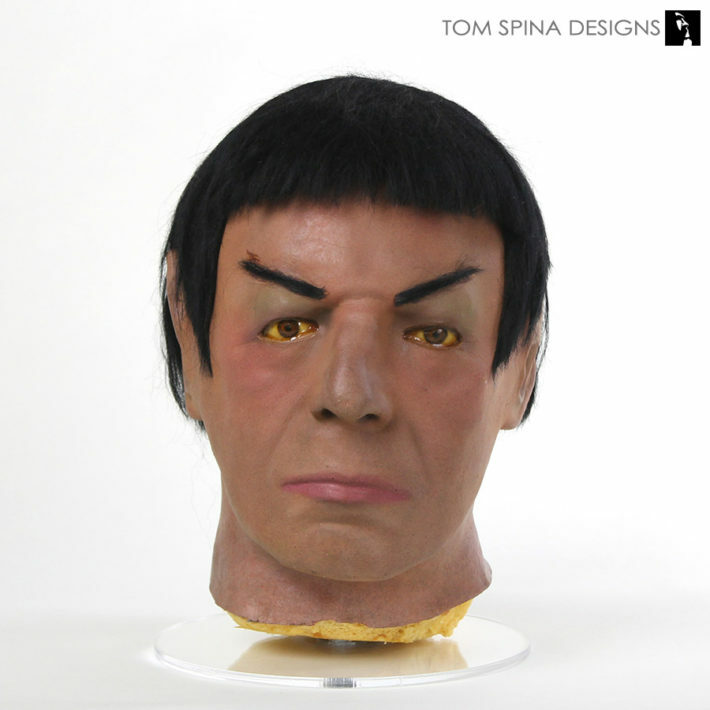 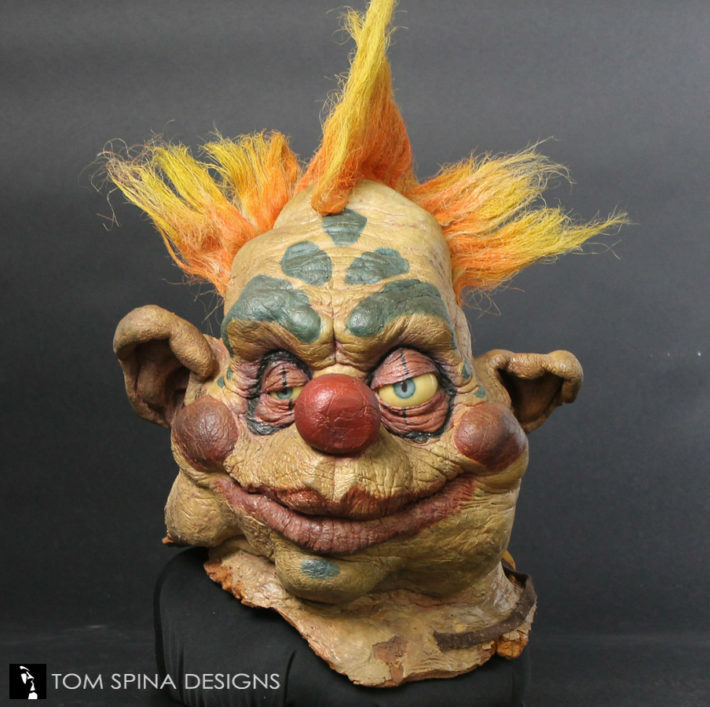 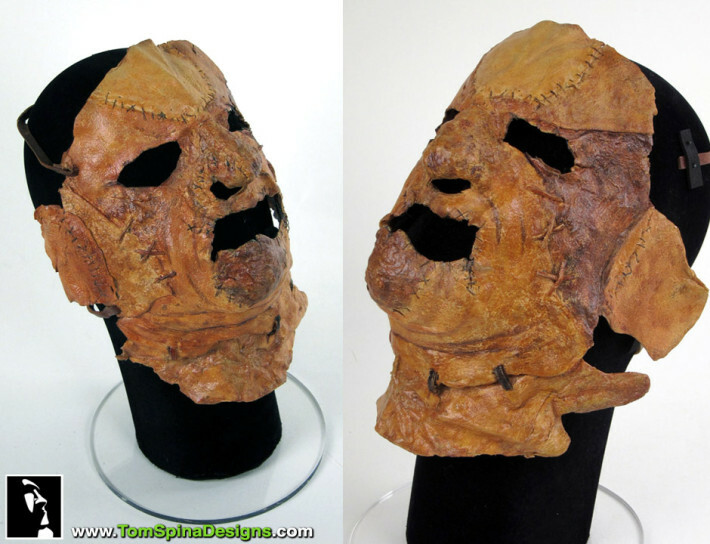 We have years of experience in the field of restoration and stabilization of movie props and masks, specializing in foam latex restoration such as screen used pieces that have deteriorated with the passing of time. 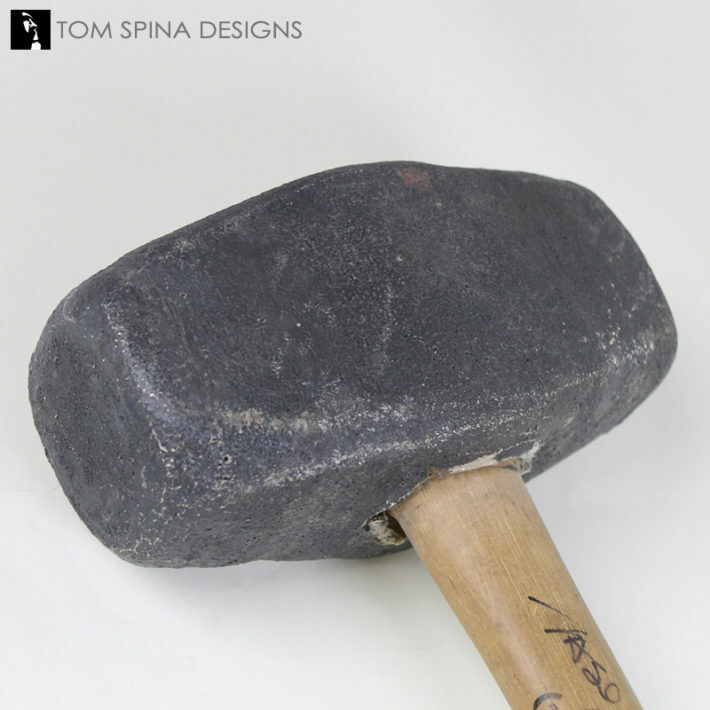 We constantly research new techniques and materials in order to enhance the archival qualities of the work we do. 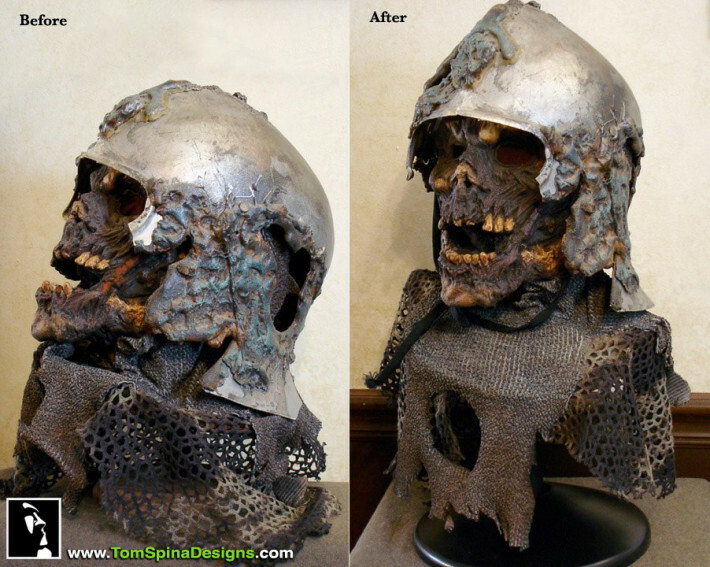 We strive to only use materials that are safe for the long term.